The key to having durable and elegant wood decks, pergolas, fences, and gates is to find the right company. 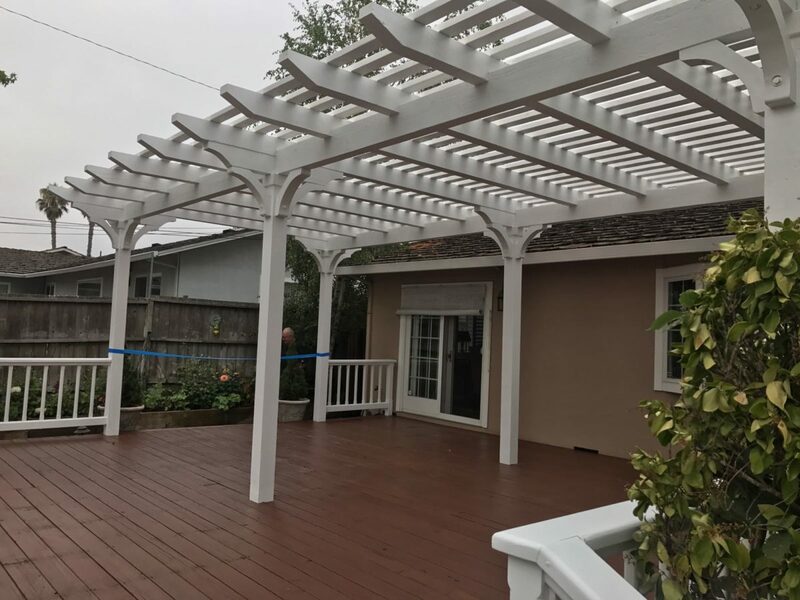 When it comes to outdoor woodwork tasks, choose to work with Perfection Decks & Pergolas Los Angeles. With years of hands-on experience in this particular field, we guarantee outstanding work and excellent customer service from start to finish. Our company offers service in LA, California. Since every project requires great expertise and experience, we have a large team of very skilled professionals. From deck builders to contractors, everyone on our team is qualified, insured, certified, and fully committed to the needs of each and every customer. 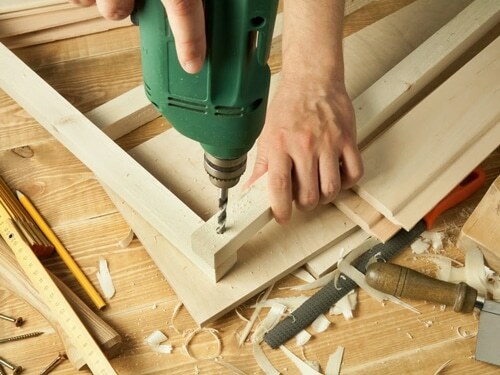 An idea can start small and become a superb woodwork that will last for decades. What we do is listen, pay attention to details, give importance to local building codes, and transform your landscape. Our deck contractors in Los Angeles will offer ideas, take measures, recommend solutions, and make sure the entire project is done on time and diligently. We build wooden custom decks and use top quality timber species. Choose between cedar and ipe decking with the help of our deck contractor in LA and let our builders construct the deck of your dreams. The installation of the new deck is done with attention to detail. 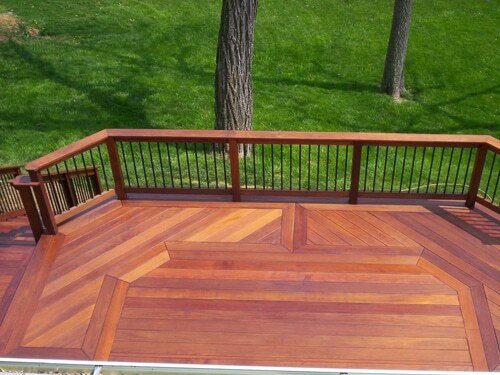 Compliment the deck with a strong and attractive wooden railing system. We will build and install your wood rails to your satisfaction. 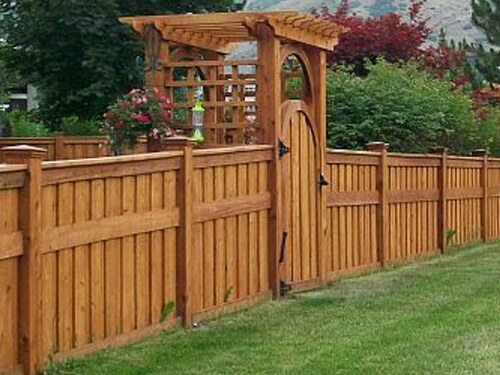 With a durable wood ipe or cedar fence, protection and privacy are both ensured. We have expert wood fence builders and installers in our company. Expand the livable space at home with a custom wooden pergola. We build wood pergolas in any size, design, and shape. If you are looking for expert gazebo builders in LA, contact us. We can build and install a wooden gazebo of any size and style. With the right size wooden garbage shed, you will keep trash hidden and eliminate foul odors. Call us if you need a garden garbage shed. With the help of our deck or wood gates contractor, you make the right choice in terms of size, style, shape, design, and wood option. Our company uses high quality hardware, fasteners, and wood for the construction of any outdoor structure. We proudly employ expert builders and installers to make sure the job starts and finishes to your expectations. Our company will help you from day one when an idea is still in its infancy. With our assistance, the idea takes shape and is completed to your satisfaction. Leave such outdoor projects to us! Call us if you have questions or need to meet with one of our local contractors.